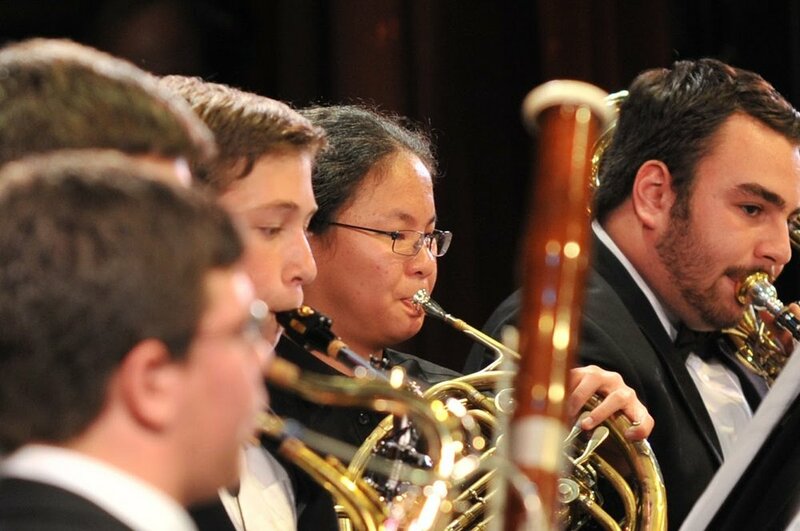 The CYSO wind ensemble is comprised of Intermediate and advanced brass and wind players. The ensemble strives to develop music skills and techniques that are important to the developing musician. The wind ensemble typically performs adapted works from the standard wind repertoire.